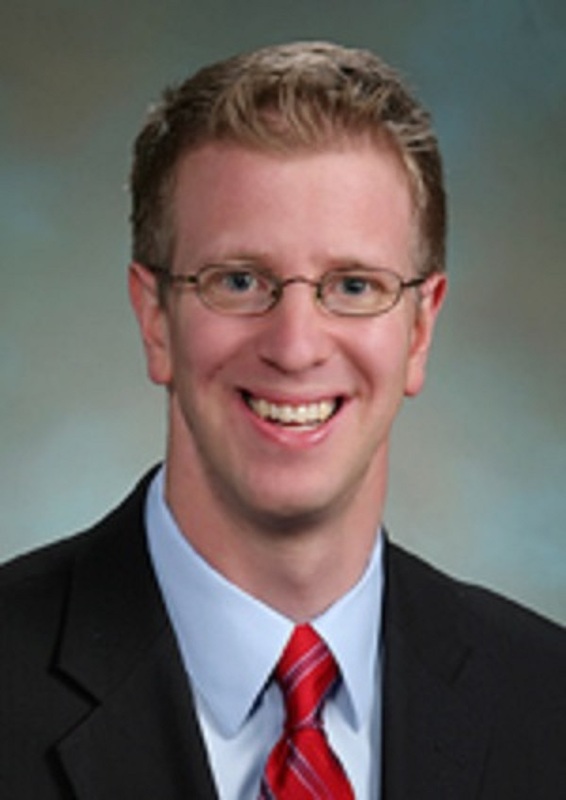 Derek Kilmer, when he was WA State’s Senator was contacted to help correct the way citizens who are Retired and or Retired due to disability were being defrauded by a county assessor, James Avery. James Avery was defrauding these old and disabled citizens from their constitutional rights as defined by Article 7, Section 10. See James Avery is defrauding Kitsap Citizens Unknown to me at the time of my contact with Senator Kilmer was that he was also on WA State’s “budget committee”. So clearly he faced a dilemma —- help the retired and disabled get their constitutional property tax relief … OR… let the fraud continue because it brings in additional revenue … As a memeber of the state’s “budget committee” the more revenue taken by the state from its citizens makes his job of ‘balancing the budget’ easier. Said another way, Senator Kilmer was to either insure state entities obey the law…. OR …. allow the fraud to continue because it brings in revenue and makes his task on the “budget committee” easier. It’s about the “law” or “taking in money.”…. the law, the MONEY…. the law….NOPE… it is the MONEY. Just the other day I received a phone call that informed me that the now US Representative Kilmer was conducting a phone conference with his constituents….. when the conversation was open to questions I, of course, pressed #7 to get in the cue to ask Kilmer if, with his new duties, he would now revisit the fraud upon Retired and Disabled….. I was never allowed to pose that question but was invited to leave my voice question after the call…. I left that message and Representative Kilmer has yet to respond. As a US Representative, Derek Kilmer should investigate James Avery for the miss-allocation of Government Funds. From the information obtained at http://economix.blogs.nytimes.com/2010/08/31/states-that-received-the-most-federal-funds/ WA State receives about $3000 per capita in payment for ‘Retired and Disabled’ citizens. James Avery needs to go to JAIL! And the dirty county lawyer, Ione George needs to go to Jail for helping conceal this fraud. Jan Angel, despite her oath to uphold the constitution and laws….. has also chosen to turn-a-blind-eye. Jan Angel is clearly driven by her friendship with Jame Avery when they were both real estate agents and then when Avery became Kitsap County Assessor and Angel became Kitsap County Commissioner…. The Bottom line, no legal obligation to citizens or the law will ever overcome the “friendships” and camaraderie public servants have towards one another. We, citizens are government’s play-toys. It is about time to see a website that you can read real things, the truth on what is going on in Washington state. Judges, attorneys and all of the people that think they are above the law and they are not. Hopefully more and more people will find this site and tell their story about what is really going on in Washington state.